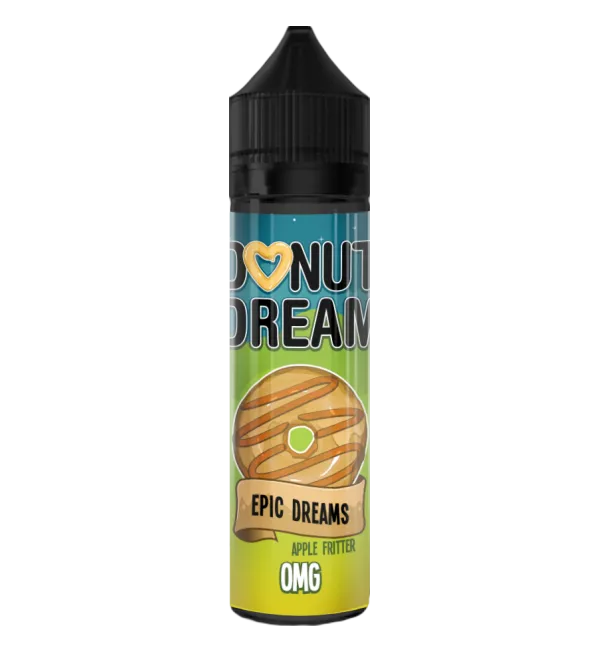 Buy online Epic Dreams E Liquid 50ml 0mg by Donut Dream in the Vape store | Vawoo.co.uk! 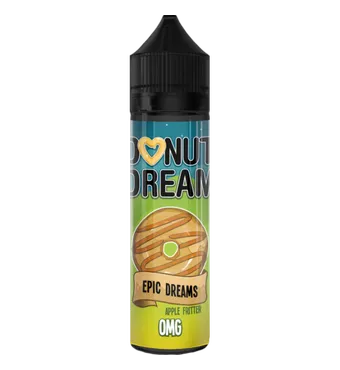 Minimum quantity for "Epic Dreams E Liquid 50ml 0mg by Donut Dream" is 1. 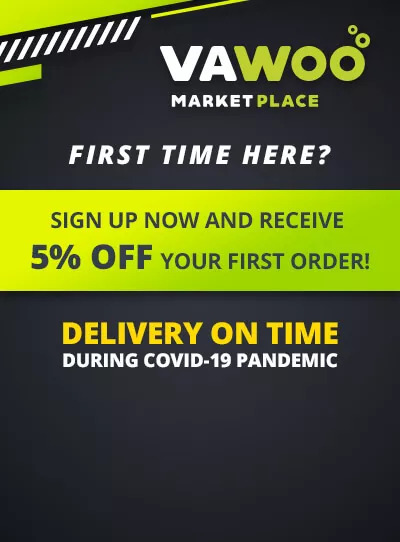 Prices correct at time of posting, may vary depending on product specifications.